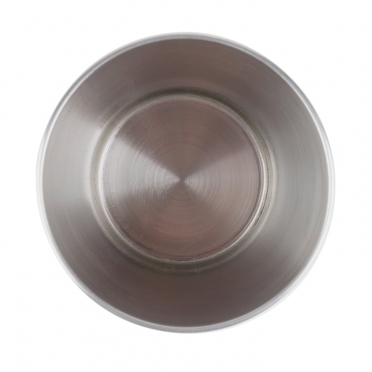 Dimensions 4.25" H x 3" Rim diam. 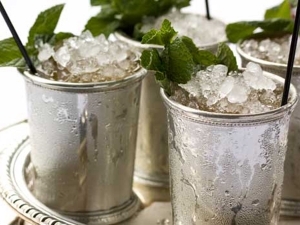 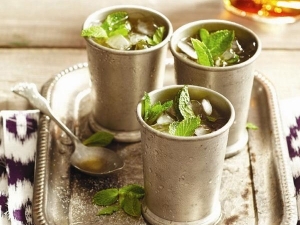 A mint julep is a popular cocktail that contains bourbon, water, ice, and mint. 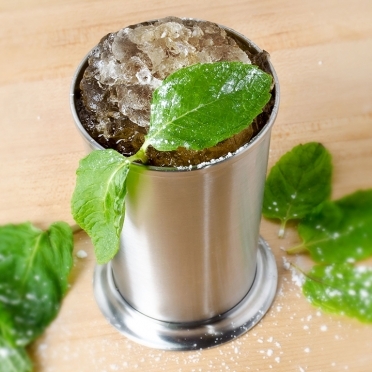 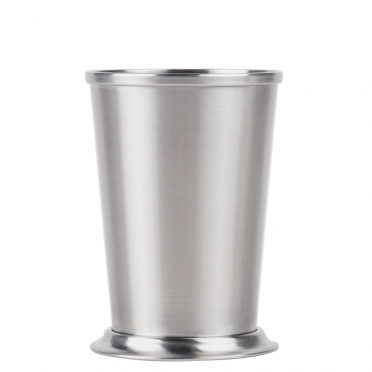 To mix it properly, our "Mint Julep Cup" will come in handy. The brushed stainless design looks amazing and emulates the southern tradition that dates back many years. 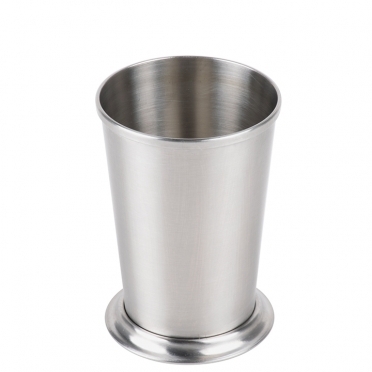 The base of this cup is generous in diameter so that tipping will be kept to a minimum. Normally, a drinker will hold the bottom or top edges so that the beverage remains cool. 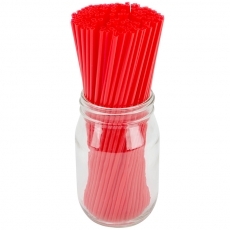 Besides cocktails, this type of cup can be used to serve appetizers to you guests. To deliver professional-looking hors d'oeuvres, simply fill it with fresh veggies, french fries, or fruit.